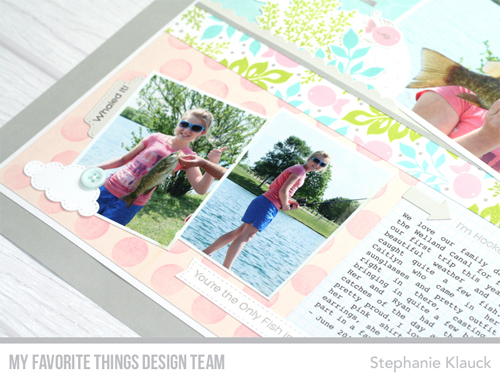 Every, single day we see so many incredible cards created with MFT products. 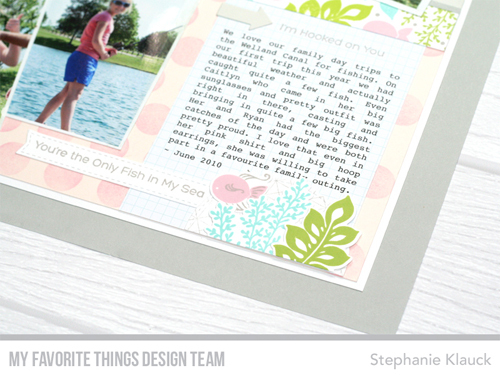 Are you strictly a card maker or do you use your MFT stamps and Die-namics for scrapbooking as well? 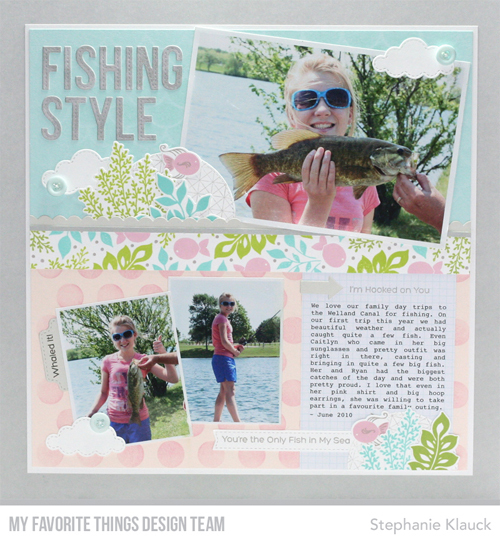 With our wide-ranging assortment of themes, styles, and occasions, it's a breeze to integrate your card-making style into your memory keeping. Use our stamp sets and Die-namics on your traditional layouts or, if you're a pocket scrapbooker, think of those pocket-sized canvases as mini cards! We have a number of sketches to kickstart your next scrapbook page and be sure to peruse our Pinterest board for even more inspiration. 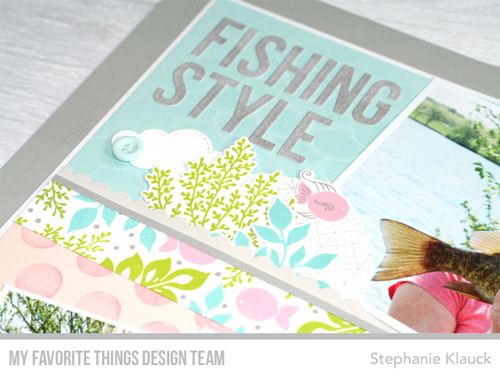 Learn how to Stephanie created her colorful fishing layout by clicking the video link or watching below. For more tips and tricks, make sure to subscribe to our Youtube channel!